Computer Weekly, one of the UK’s leading websites for IT professionals, has profiled the major data centre migration project of Systal customer ScottishPower. 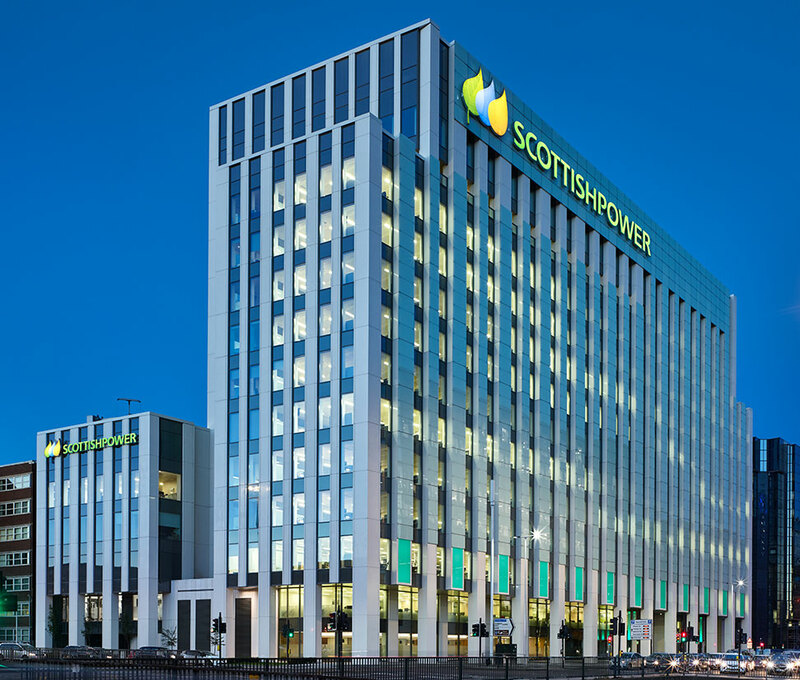 Last year, ScottishPower completed a migration that saw a datacentre from its former Cathcart site in Glasgow, which was due to close, moved to its new city centre headquarters which officially opened in July 2017. The project saw a 1,000 square metre site which at its peak hosted 1,100 servers consolidated to around 525 servers in total. This followed an extensive period of planning during which Systal helped the business virtualise, consolidate and decommission various aspects of the existing datacentre before the move and assist in the migration to the new HQ. 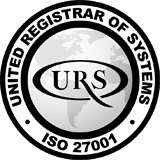 The applications linked to the datacentre covered various business critical elements, however, thanks to a detailed planning process the migration project was completed on time, with no impact to the business. You can read the full article here on Computer Weekly.